First up – this is not a review of the film Kabali. This post is also not about the Rajini cult. As I was exiting the multiplex in a Mumbai suburb yesterday after my date with Kabali, my mind couldn’t resist from flirting with a very strange comparison. Though from completely different domains – one from Kollywood and the other politics, the similarities slowly emerging between the situations post Kabali release and post Modi Sarkar @ 2 were intriguing. Here was Kabali – Rajinikanth’s latest film releasing in July 2016 after 2 successive flop outings namely Kochadaiyaan and Lingaa. For this one, Rajini reportedly decided to come out of his comfort zone of his usual team and work with newcomers right from the Director (Pa. Ranjith) and other technicians. The teaser which hit the screens became a massive hit and took the expectations to another planet. Similarly in 2014, BJP led NDA was making a bid to return to power after 2 failures at the hustings. This time with a new PM face called Narendra Modi. The Modi campaign hit the right notes with an across the board appeal setting massive expectations not only among voters in the country but also observers all over the world. Riding on the wave of the pre-release excitement and hype, Kabali released in 1000’s of screens worldwide. The buzz was so much that even folks in North India who don’t eulogize Rajini (or may be they do) so much didn’t want to be left out. 3rd day post the release and as I write this, Kabali has reportedly smashed all Indian box office records for a film opening. There, cashing on the back of a lacklustre leadership of the UPA regime for 5 years, a promise of strong governance and a string of other promises, Modi lead BJP won an absolute majority and strode back to power. Catch lines from the film teaser – like Kabali da, Neruppu da,.. became a part of day-to-day lexicon and of course myriad jokes. Memes and Dubsmashes based on the teaser have been setting the web on fire since the teaser released. 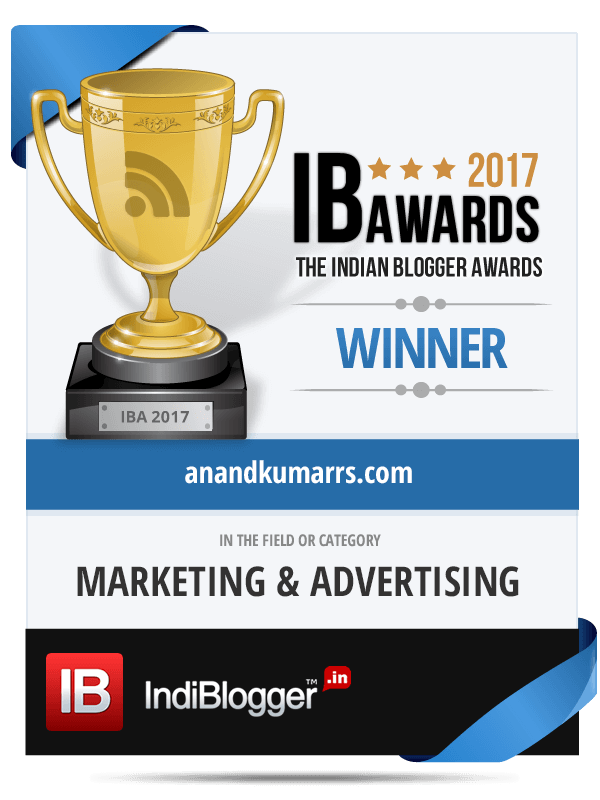 On the other side, “Abki baar Modi Sarkar” – the catchy tag line of the Modi campaign became a part of marketing Hall of fame. So much that, David Cameron pinched the punch line to appeal to Indian voters in the UK. “Magizhchi” (Happy) a phrase which Rajini uses often in the film to sign off with visitors has been appropriated even by my mom these days in phone calls! The phrase “Achhe Din” (Good days) which Modi promised during the campaign is in everybody’s lips when talking of the present Govt. It’s my view that the difference between a flop/hit and a super hit depends upon how a film appeals to a casual film goer. When a Salman’s film releases, invariably the bhai’s fans watch it irrespective of how the film is. Ditto for a Vijay’s film or a SRK’s product. But post good reviews and viral feedback when the film attracts the non-fans, it is termed as a good film and a super hit thereof. 2 days into the release, the reviews on Kabali have been mixed. The diehard fans of Rajini obviously are satisfied with the film and seem to be o.k with it. The neutral or casual film goers seem to be absolutely disappointed with the film. The critics have mostly panned the film as a forgettable one. And in general the view is that though Rajini himself has done a great job he is weighed down by the script. Other view is that if one watches the film sans any expectations associated with a Rajini film, then you will not be so disappointed. Then there are those who put the blame on the over hype created over the movie which eventually just couldn’t measure up. It’s also possible that even Rajini fans are a bit disappointed but are very nice to express it vocally. 2 years into Modi Sarkar, isn’t the verdict similar to the above? The core BJP voters are of course happy with the Govt. unequivocally. For the non-party affiliated voter, Achhe Din are yet to come. And for critics in the media, the Modi Sarkar has been an abject failure in many counts. In the many opinion polls Modi is still rated very high and still towers over his Govt’s performance. Many routinely blame the “chunavi jumlas” and the resultant hype created around Black money return, on curbing food prices, 56” in Chaatthi,… during 2014 elections. For both Rajini and Modi Sarkar, considering the situation, it’s easy to say that they should have not created such a huge hype. And that they should have kept expectations low. The reality is for a film today that too of the scale of Rajini, much of the recovery has to happen within the 1st weekend. With Torrents of the world leaking good prints within few hours of the release the producer obviously is in the receiving end of technology. If a film is not promoted well, he can’t expect any opening. If the film is actually very good probably he has a chance of extending the run for a few weekends and make money. But knowing the audience reaction is an art I guess no film maker has perfected. Similarly, going back to 2014, If Modi had not run such an aggressive campaign, the results would have been similar to what happened in 2009. The appeal to non-core voters would not have materialized and an absolute majority would have been elusive. What next for the Superstar? His project Enthiran-2 (Robot-2) with ace Director Shankar is already on the floors. There is a good possibility that it will be a “Shankar’s film” as much as “Rajini’s film” and hence a good chance to redeem himself. But it will be interesting to see Rajini’s next move beyond Enthiran-2 now that the reaction for Kabali is out. What I wrote after Lingaa (Read Here) very much remains valid. And for Modi Sarkar there are still 3 years to deliver on the promises. We see a lot of positive structural changes being undertaken on the Governance front. Hopefully they will start yielding results come 2018. Come 2019, we will once again get to witness the two re-runs. A “Phir Ek Baar Modi Sarkar” campaign from Modi. And for our own Super star, when his next film after Enthiran-2 probably releases – a more emphatic “Naan Thirumbi vanthutennu sollu” (I’m back,….) cry or so we pray! Postscript: Similarities end here. When asked to rate Modi Sarkar at 2, many gave ratings of 5, 8, and 9,.. on a scale of 10. But for Rajini’s Kabali – on a scale of 1-10, the rating is Rajini!!! very interesting comparison between Kabali launch and Modi campaign. Thanks Hari athimbar. Glad you liked it. Appreciate the feedback from an avid blogger like you. Hi MS. Thanks much. Repeated hype of a bad product cannot sustain beyond a point and will lead to credibility crisis. I think it will fair better than Lingaa still. Thanks da MVV. Appreciate your feedback. This has to be one of the most creative takes on the topic..well- constructed and makes interesting comparisons. Nice article Anand. Its the Power of Advertising in both cases thus managing to reach out and motivate people at the grass root level. Logical thinkers will not get carried away! I agree Gokul. .Thanks for the comment. RSA Nice comparison on 2 similar phenomenon but thank god we did not suffer the rajini expectations fever for this article as it is as usual nice thought out topical and needless to say too good. Ha Ha1 Naan thappichen!!! Thanks for your usual encouragement and feedback. Reality keeps the check. Nice way of comparison . good thinking and expressed nicely. Fantastic! Excellent! Mesmerized reading this! Coming from a writer, I am overwhelmed. Thank you so much. Unique thoughts Anand. I think the comparison is apt, as both are on stage performing to steel the hearts of followers. Well Writtle wit great finish. 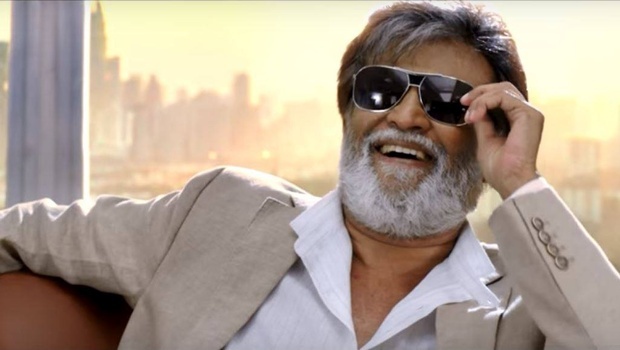 The starting point was to write a post on Kabali but with a different angle. Thanks and glad you liked it Suri. Yes. I think so. Thanks for the feedback Ramdin. Nice comparision Anand… haven’t seen Kaabali yet because it is not released in New Zealand due to some technical hitch with Film board here.. NZ is in Mars… not on earth.. everyone in Earth seems to have seen the movie…. Ha Ha Ramesh!! Watch it soon. Thanks for writing in! Very interesting comparison and write-up. Even to one who hasn’t watched a Rajini movie in decades, nor is part of the political audience/participant in India! Keep those ideas coming! Thank you Aruna. Coming from a prolific writer yourself, I am very excited. Thanks once again.